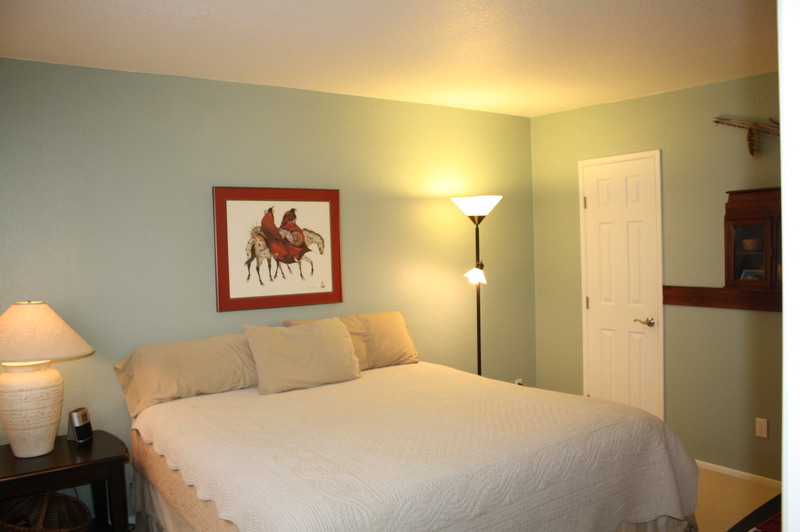 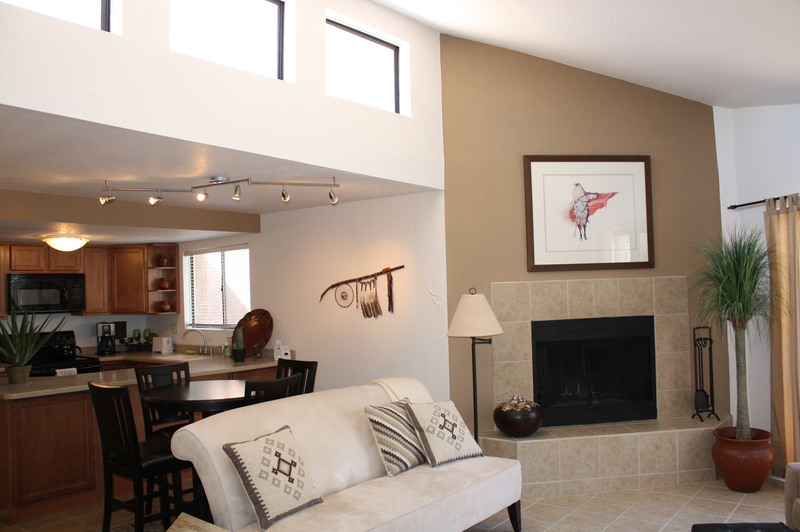 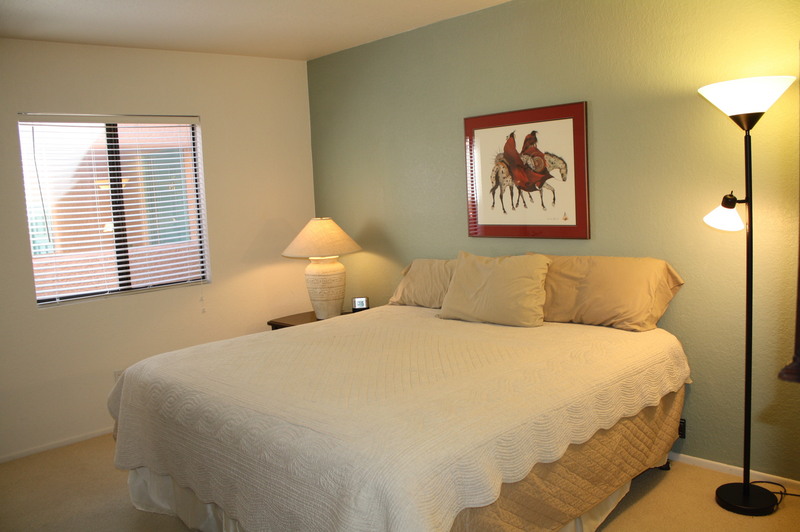 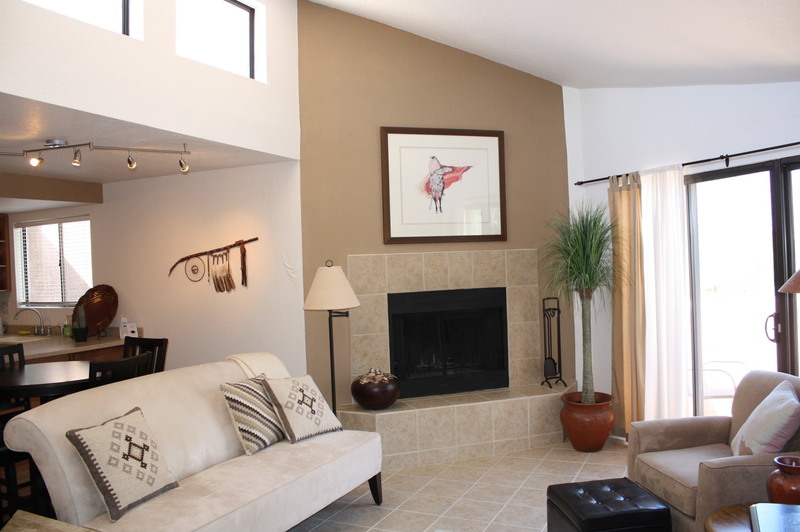 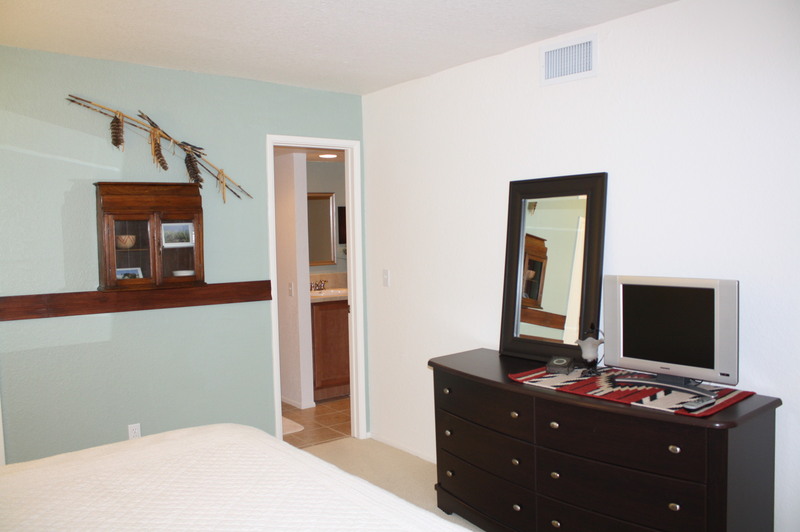 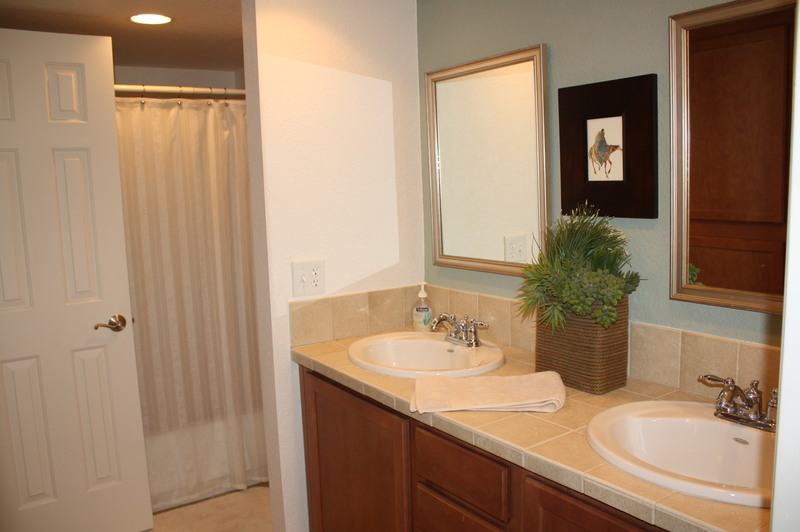 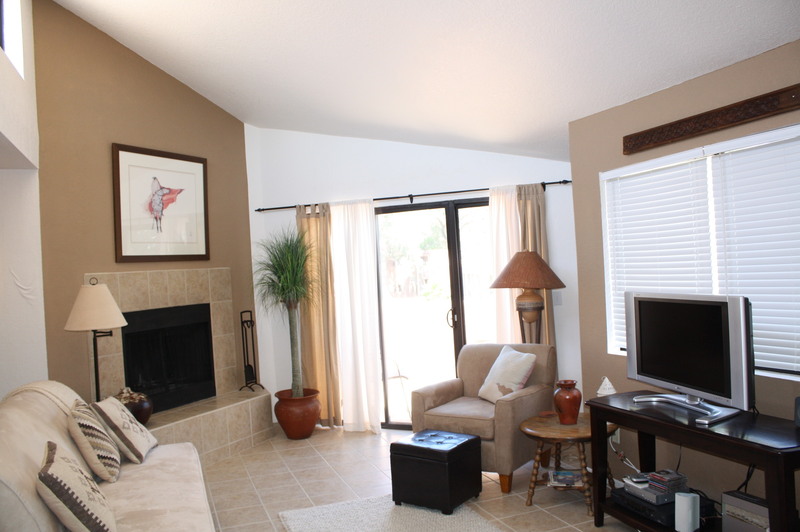 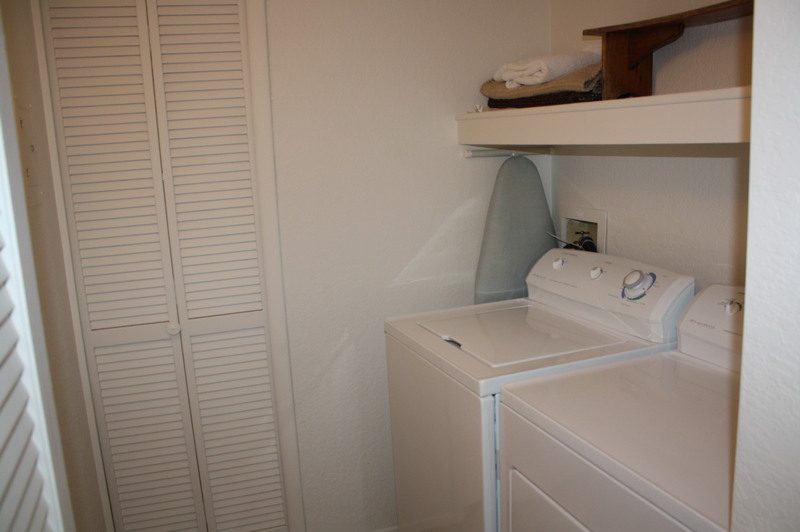 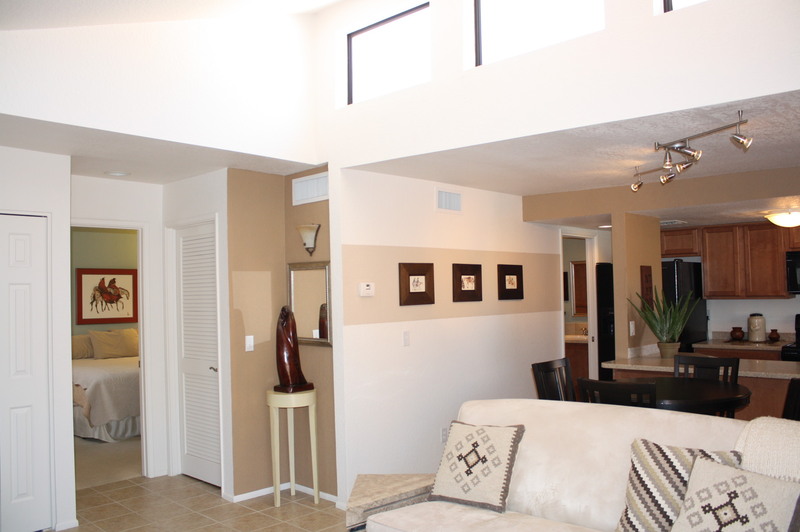 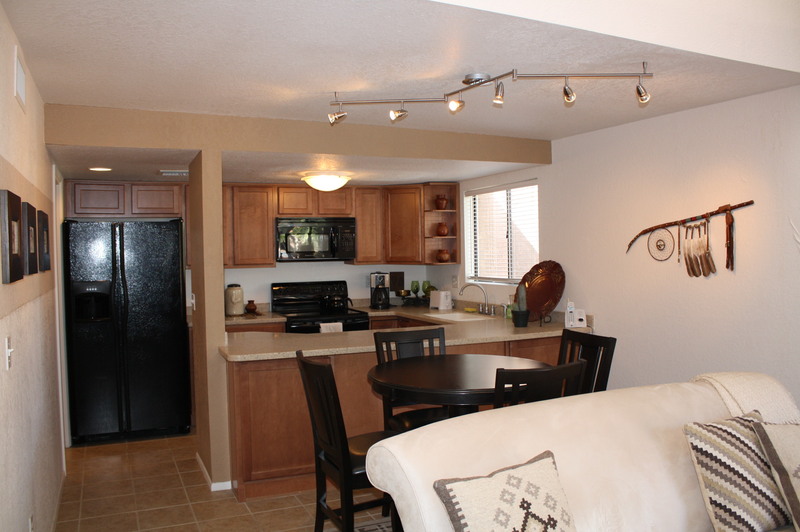 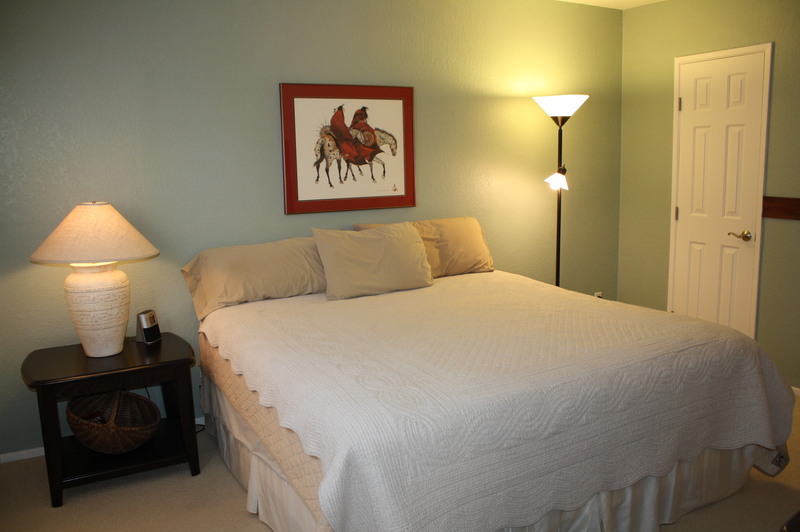 The Servoss Group has just listed another fully furnished Tucson Vacation Rentals in the Ventana Vista Condominiums. 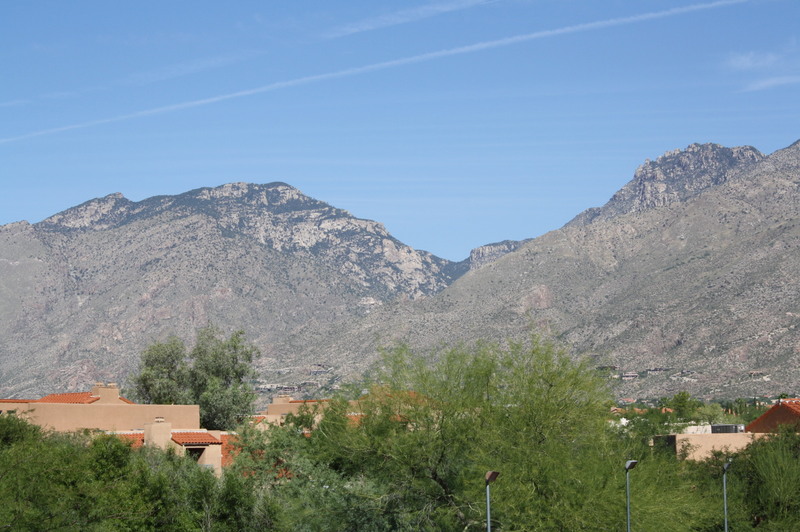 This recently remodeled 1BR/1BA Catalina Foothills condo features breathtaking Catalina Mountain views, open kitchen with corian counters, romantic fireplace, private master suite, laundry room, cable and internet ready, flat screen televisions, contemporary furniture and located within a gated Catalina Foothills community just South of Sabino Canyon Park. 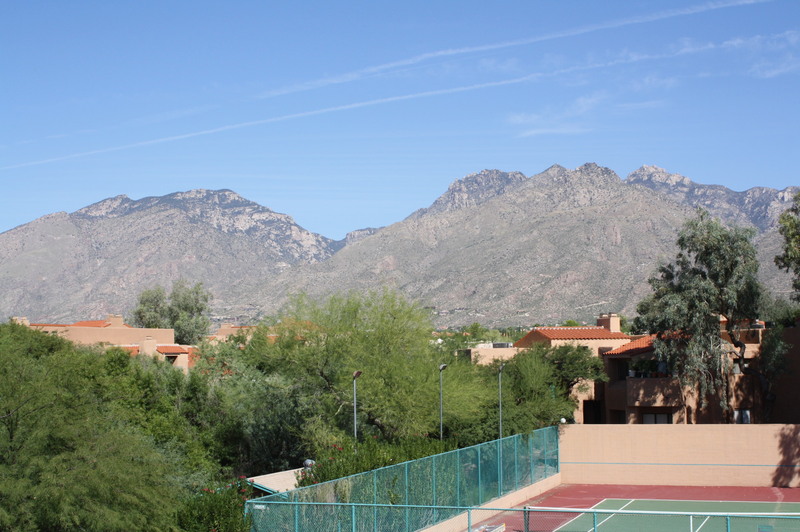 The Ventana Vista Condos resort style amenities include an exercise facility, clubhouse, pool & 2 spas, tennis court, bbq areas and is conveniently located close to shopping, restaurants and world class golf & tennis.